Its that time of my hair’s life again where I have returned to brown. The maintenance, the damage and the share brightness has worn me out and I need something simple to maintain and style. I made it to literally one full year of bleaching and changing my hair from one bright colour to the next. From the various shade of blue, purple and pink and all of the above. It has been a great deal of fun, but now it is time to let my hair recover a little bit, enjoy some sleek brown hair goodness and then decide on my next bright hair adventure with hopefully renewed condition and maybe longer or shorter length. Whatever the hair future holds, know it won’t be long till it changes again. Bye for now bright hair. Hello Miss T here! Welcome to my blog! 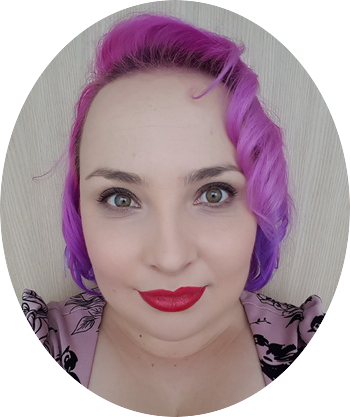 I live in New Zealand with my lovely fiancé Mr G, my cat Beorn and far too much lipstick. I adore bright colours, especially in my hair. 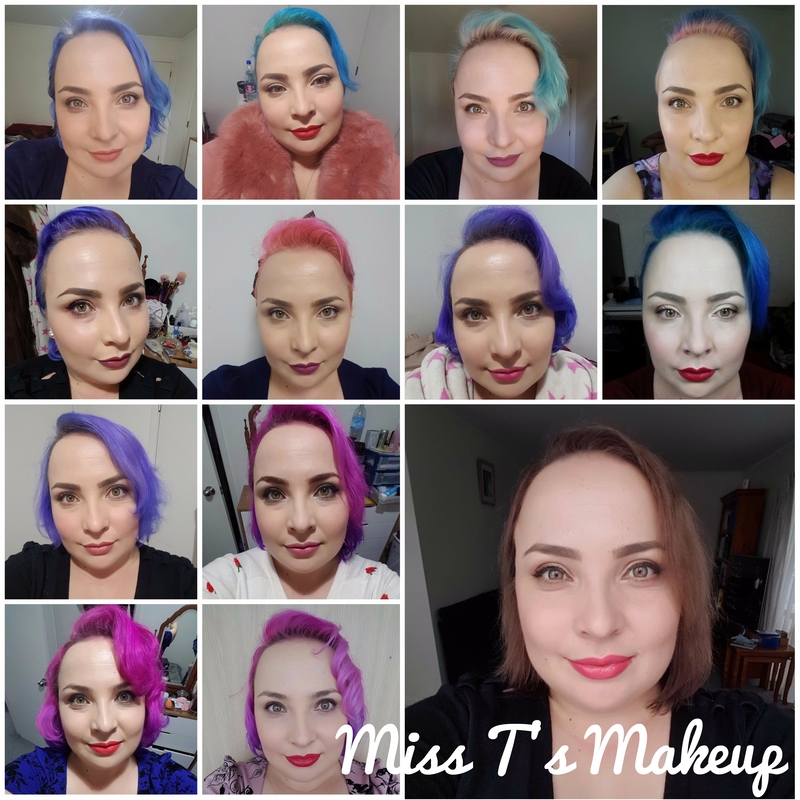 Here I will share with you products I use, swatches, reviews and some hopefully useful things I have learned on my beauty journey.